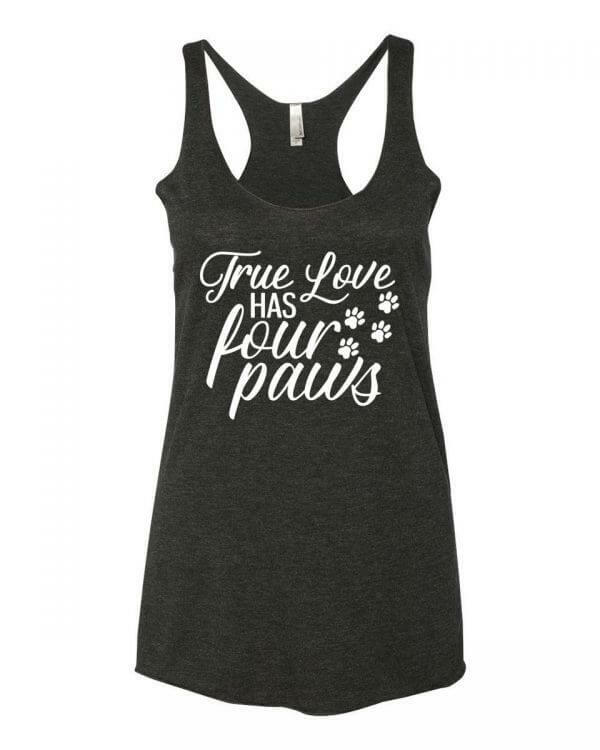 True Love Has Four Paws Tank Top! 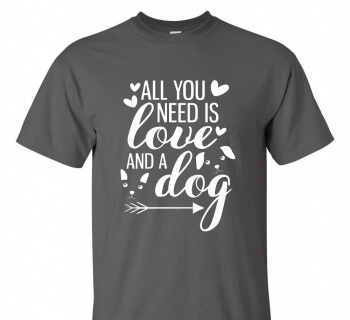 A great gift thats perfect for for yourself or any dog lover, this tank comes in 8 different color options in standard fitting sizes. 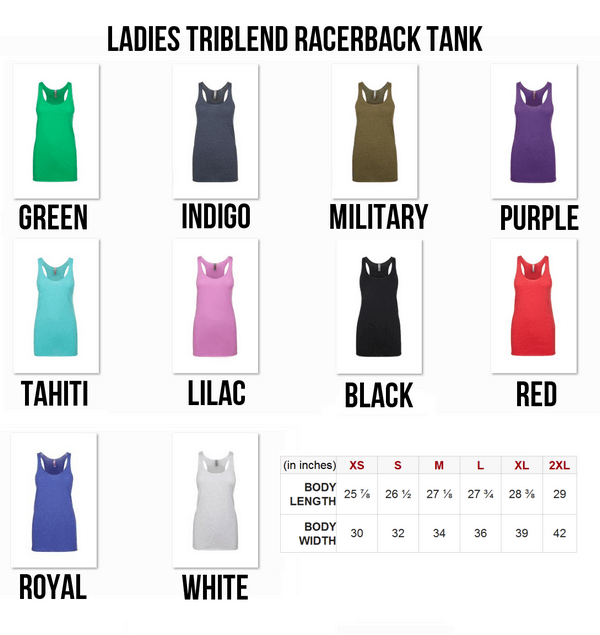 Our tank tops are very light and thin! Happiness guaranteed and we mean it. If you have any issues after your order, contact us and we’ll make it right! 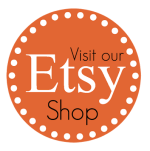 >> We are a tiny shop located in Texas, a true small business. 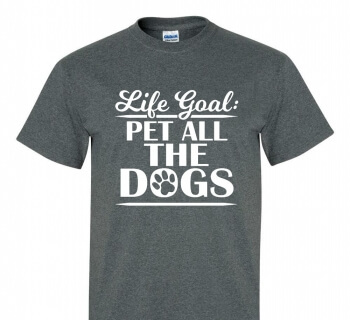 >> All shirts are made to order, weeded by hand, and pressed. >> We only use top quality vinyl material. 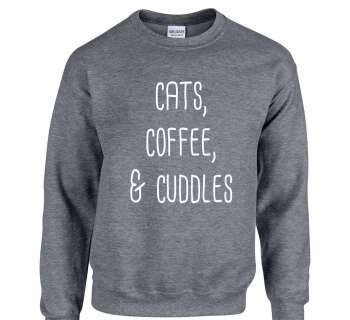 >> Happiness guaranteed. If something isn’t right, we’ll make it right. Just ask! 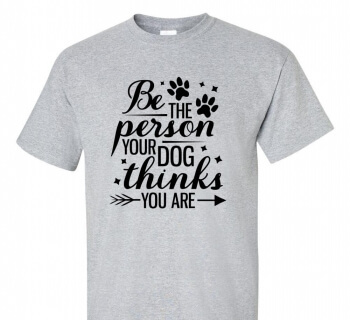 I can do most long sleeves, tank tops, bella brand and more!